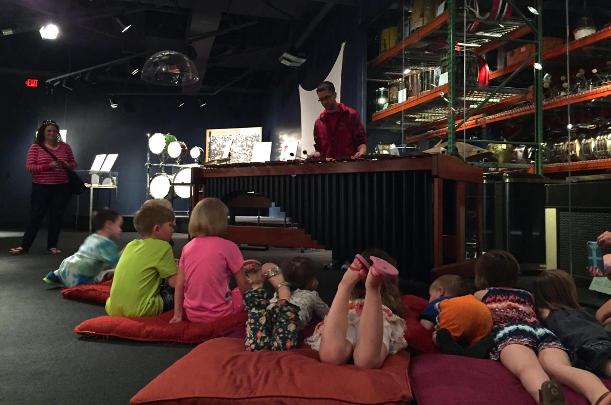 Join us every Saturday for two interactive family friendly programs! 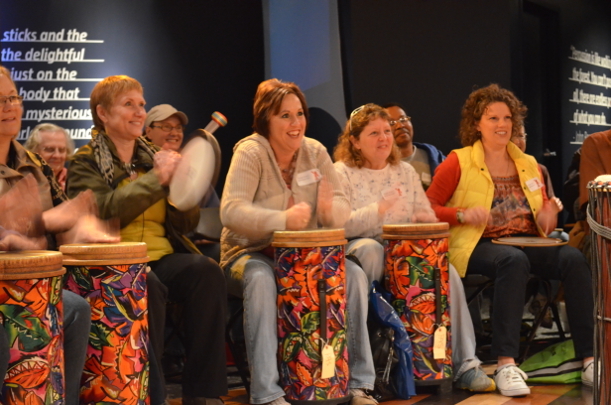 Programs offered include community drum circles, educational lessons on percussion instruments from around the world, and live performances. 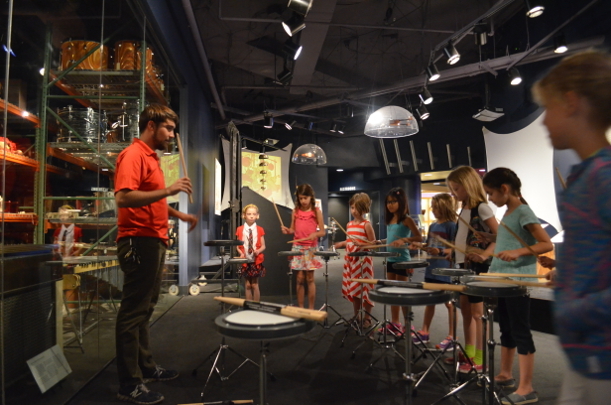 All programs begin at 11am and 2pm and are included with admission to the museum. 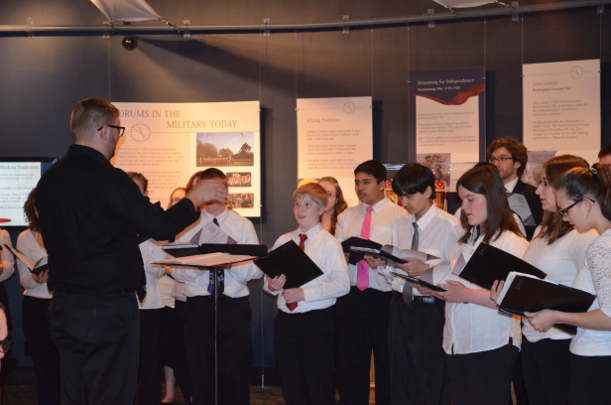 » View our Events Calendar for the latest information on programs and events! » Check in on Facebook and share with your friends!